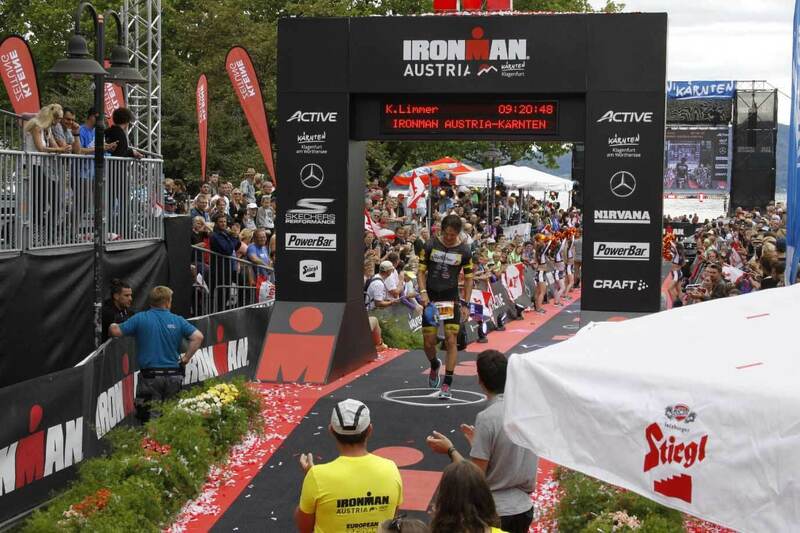 Kilian Limmer achieved his dream and conquered IRONMAN Kona last month. But his journey hasn’t been without its setbacks. 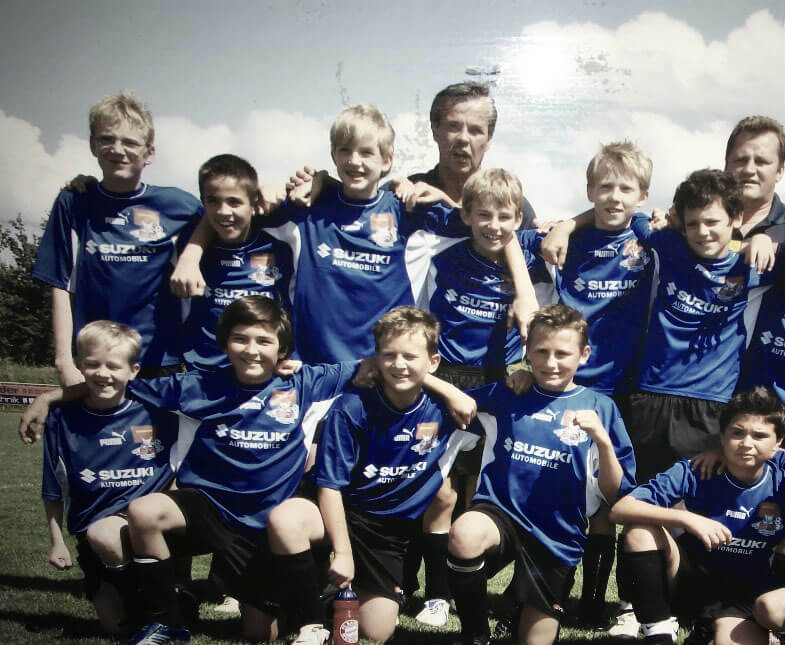 Read Kilian’s story below and find out why he proves that anything in life is possible if you dream big. Saturday 23 June 2007. This day changed my life forever. I am the guy in the middle of the front row in the image below. As you can see, my left eye is closed. What you can’t see is that my left orbital floor – or eye socket – is fractured and that I suffered a traumatic brain injury and concussion while playing football. I was hit by the elbow of an opponent. After this accident, I wasn’t allowed to move my head too quickly. I was in the hospital for one week and had to use a wheelchair for the next two weeks. At home, I couldn’t read anything or watch TV because it was too exhausting for my eye and my brain. I wasn’t allowed to do any kind of sport for the next four months. I started to gain a lot of weight. As a motivation to start running and to lose weight again, I decided to register for the local 10k race in my hometown at the end of September 2009. I did about five training runs before the race and finished in a time of 54 minutes. Not so bad. One month later, I watched IRONMAN Hawaii for the first time. I thought that the efforts of all the athletes were unreal and that this race was unattainable for me. But I started to dream of it. The race was in my head almost every day. No joke. I couldn’t stop thinking about it, so I registered for my first triathlon race in June 2011. But by the end of 2010, I learned that I had a congenital heart defect and needed to undergo heart surgery. My heart rate was going crazy high, up to 230 beats-per-minute, and not even during training, but during my lunch or homework. I had surgery in April 2011 and received the all-clear from the doctors to start training for my first triathlon race three months later. I finished third in my age category in my first triathlon. That was cool! It certainly gave me the motivation to carry on. I loved this feeling of suffering and getting rewarded for it. I did my first Olympic-distance race in 2012 and my first middle-distance race to next year. This was when I decided to stop playing football and to concentrate on triathlon. I increased my training and gave it more structure. I was lucky to become a HOKA Flyer at the end of 2016, which was an extra boost as I felt a bit more professional. My journey with HOKA began and I am so thankful for that. My next goal was to go ‘all-in’ for the Kona slot and so I registered for IRONMAN Austria 2017. The preparation went really well and I was feeling fit like never before. The race was good, I had good legs and the run of my life ,with a time of 3 hours and 9 minutes for the marathon. But that wasn’t enough. I finished second and missed the slot by about six minutes. But the fire was still burning. I registered again the following year and this time, came out on top. I took the lead on the run with still 21 kilometres to go and pain in my entire body. I didn’t know if there was still a guy behind me. I focused on the nutrition and the technique and finally reached the finish line with the Kona slot in my pocket. I was so overwhelmed by my emotions. I was sitting in the finish area and cried for about 15 minutes. My parents and friends were waiting for me and I was so happy to give them something back. After one month of recovery, I started training for the IRONMAN World Championship in Kona. Training went really well. My goals were to finish the race in under 10 hours and to run the whole marathon without walking. I achieved both of these goals. But the race was really just the icing on the cake. I wanted to feel the mystery of the island. 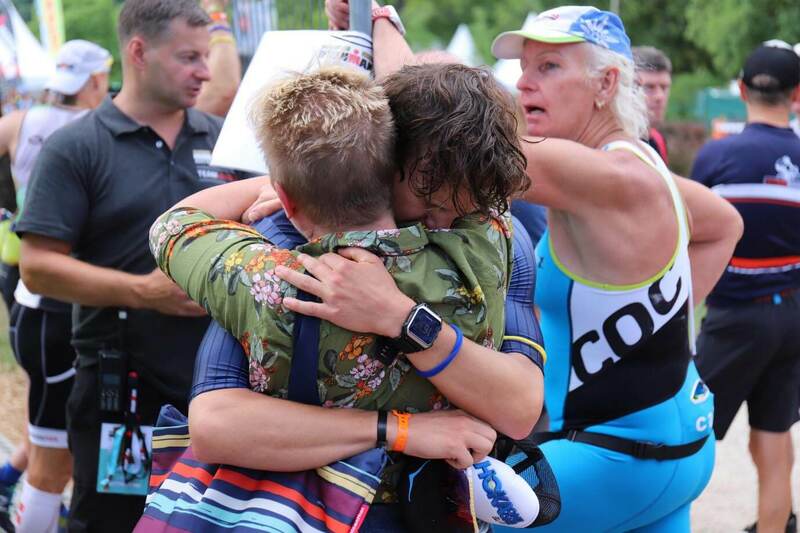 Because Kona was the place where the sport was born – and where my journey started. Kilian finished 15th in the 18-24 age category in Kona. 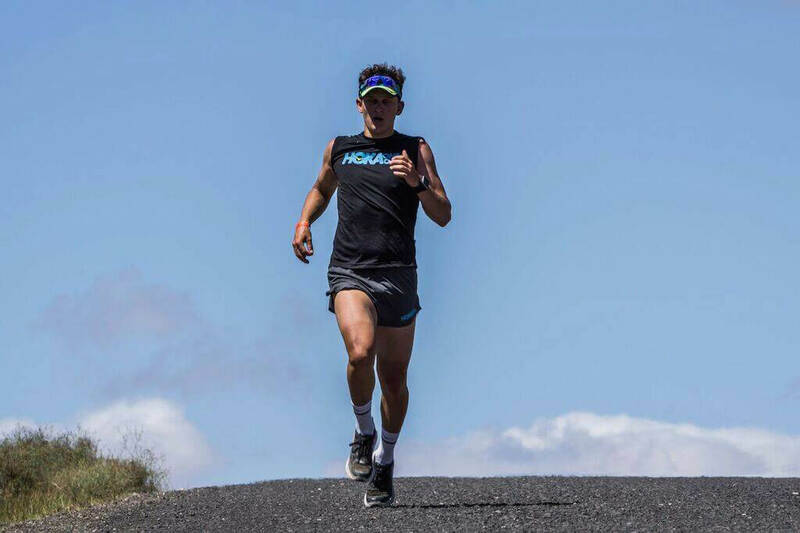 Kilian raced in the HOKA Hupana Slip and is already looking forward to returning to the island and racing faster in 2019. Follow Kilian on Instagram.